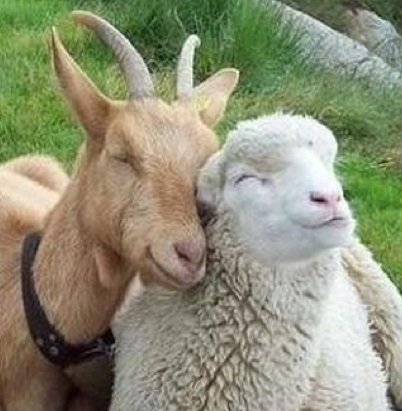 Goat and sheep milk have unique physical and chemical properties. Goat's milk is made up of more solids and nutrients compared to cow’s milk. Goat and sheep whey protein tastes delicious, and for many is easier to digest. Demineralised goat whey powder is a bi-product of the production of feta cheese process derived from goat’s milk. Goat and sheep whey was traditionally processed for the feed industry until new production techniques allowed the removal and concentration of the whey proteins. From this point on its popularity as an ingredient for the pharmaceutical and food industries has been well documented. Goat and sheep whey contains proteins, lactose and trace minerals. Besides its nutritional value, goat whey has a vast range of special functional properties such as gelation, solubility and emulsification. It contains caprine, casein, micelles, calcium and inorganic phosphorus. All these characteristics make goat and sheep whey a desirable raw material to help process applications such as dairy products, bakery products, infant formulae and many other food products. Demineralized goat and sheep whey protein is produced after removing high concentration minerals from the whey. This is important in the reduction of salt content, particularly for children’s food products. When cheese is made out of goat and sheep milk, there is more coagulation and renneting time applied. The consistency of the resulting gel is beneficial for humans digestive processes. Triacylglycerols (TAG) make up almost ninety eight per cent of milk lipids. The milk also contains diacylglycerols and lipo-soluble compounds such as hydrocarbons and sterols. There are five main fatty acids in goat’s milk which are a good source of anti-thrombotic peptides. The proteins found in goat and sheep whey protein are good sources of bioactive angiotensin which aid enzyme conversion in your body. They help provide a non-immune defence system against diseases while controlling microbial infections. Taurine is derived from sulphur containing amino acids. These proteins found in goat and sheep whey protein support important metabolic functions. Goat and sheep whey protein shakes are considered a great natural probiotic drink.